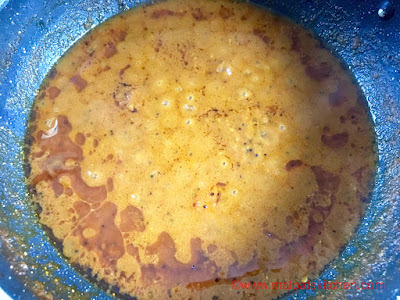 A relative of mine gave me this great recipe... in fact, I had tasted her thokku, fell in love with that, and asked her for the recipe. 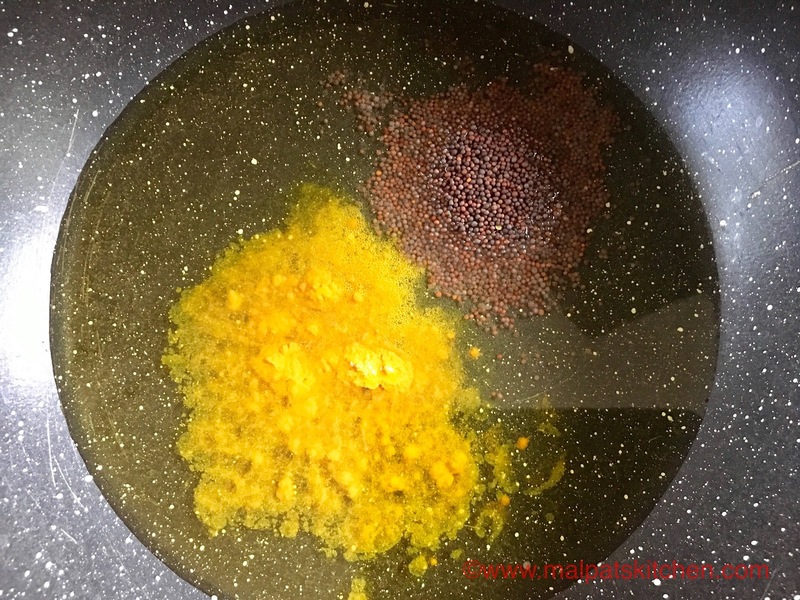 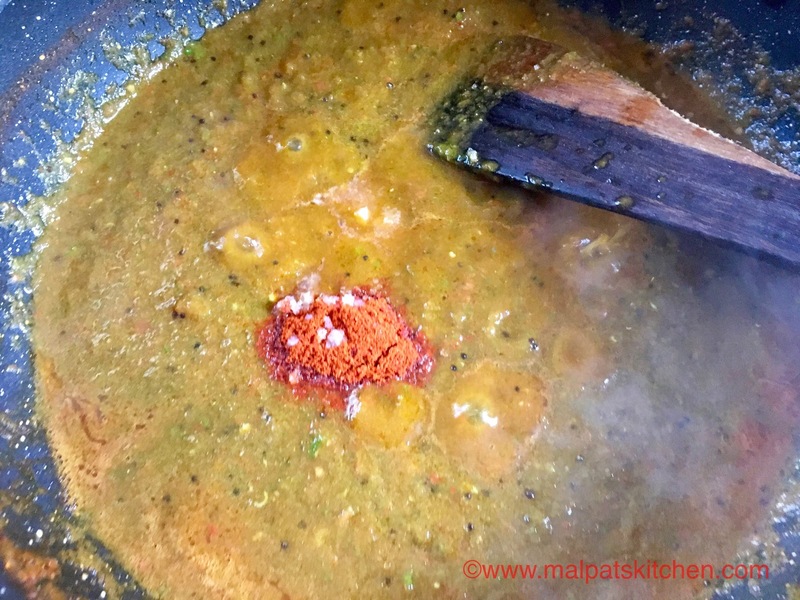 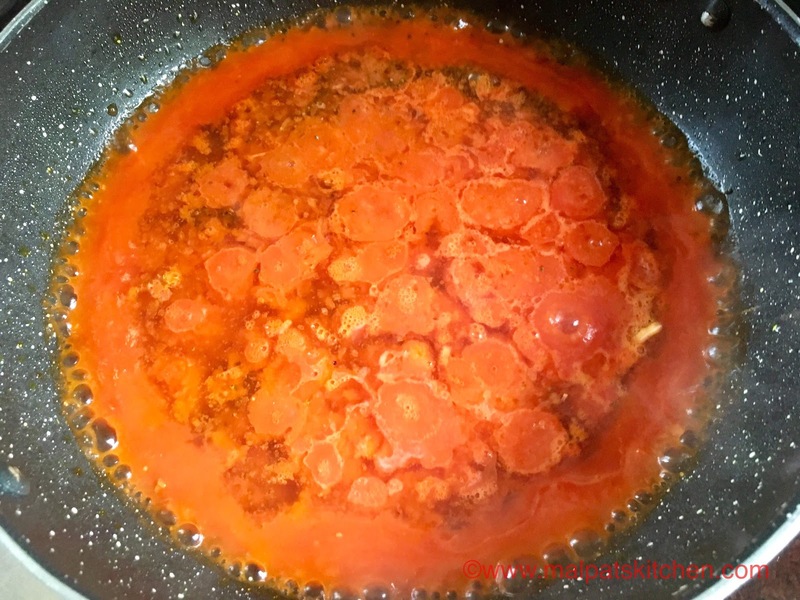 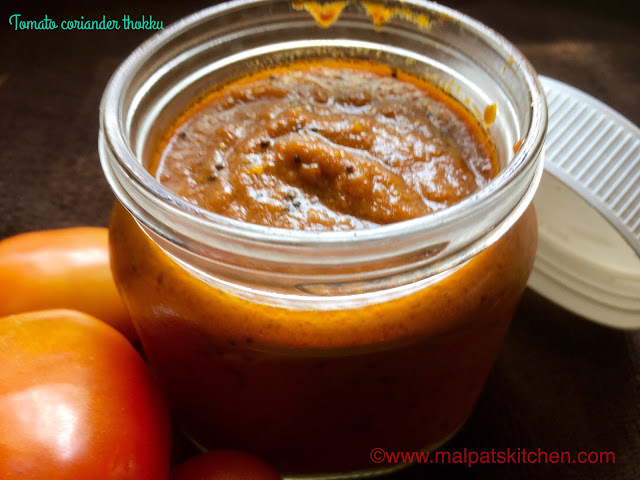 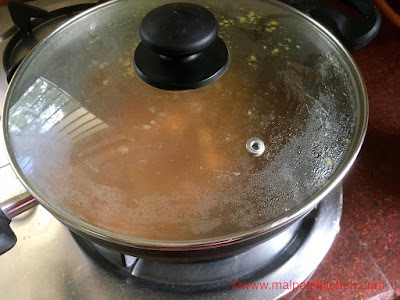 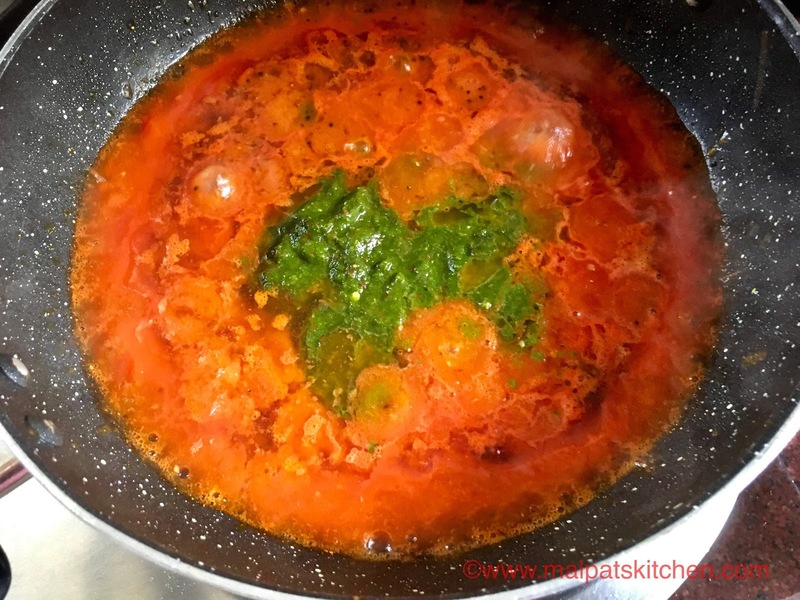 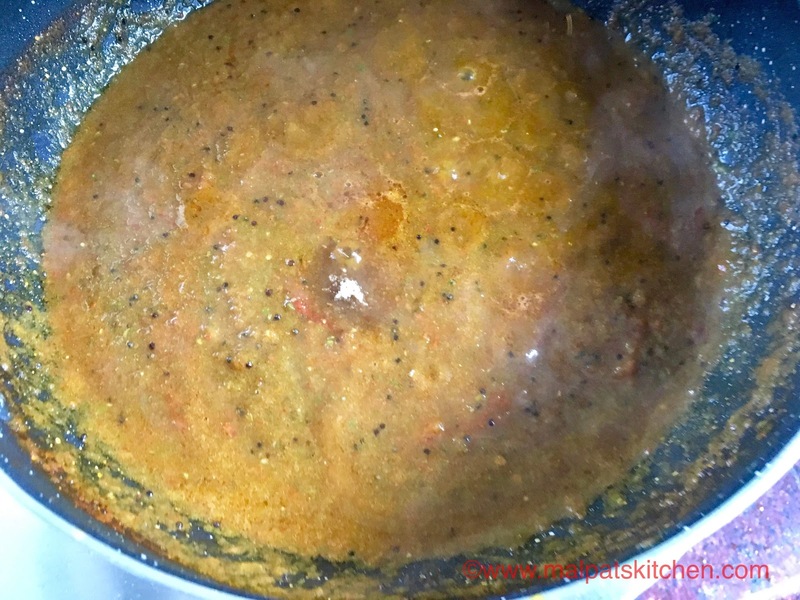 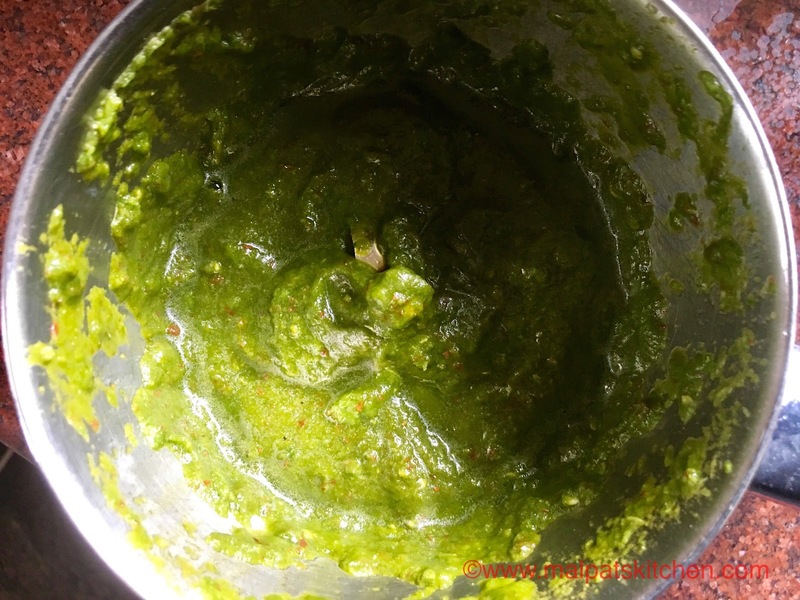 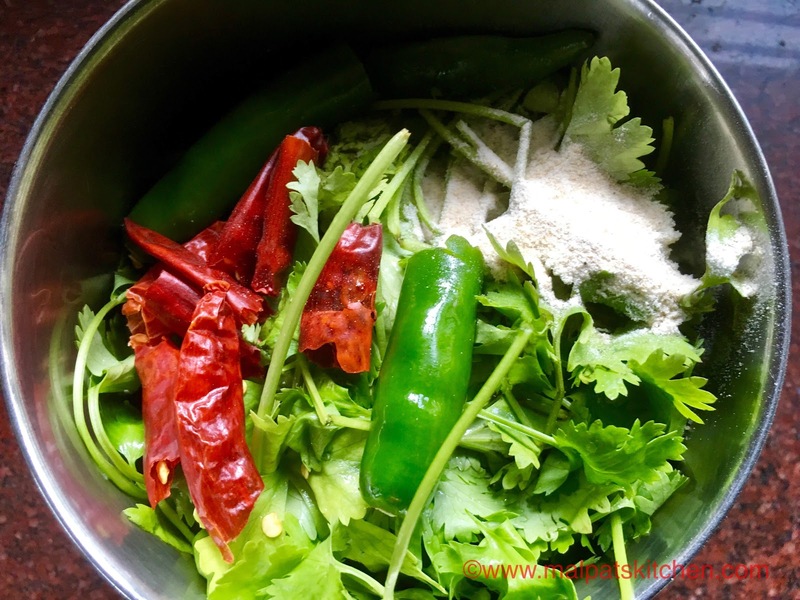 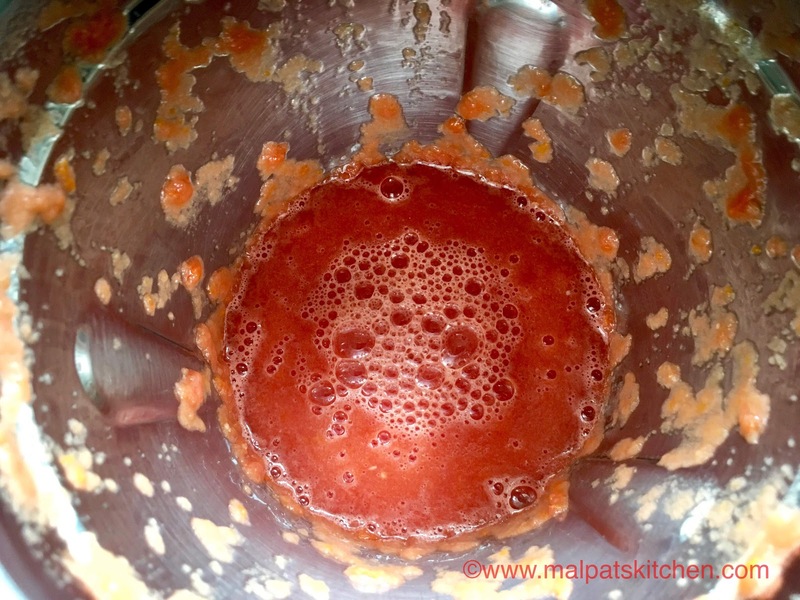 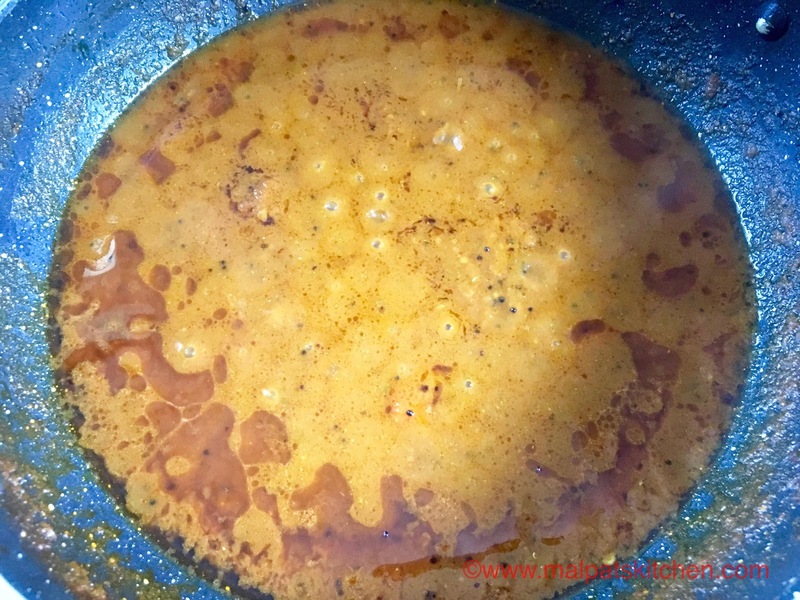 This Tomato-Coriander thokku is very useful to us...excellent side for rotis and dosas, and also, when we are in a hurry, just mix it to some left over rice, and tomato rice is ready! 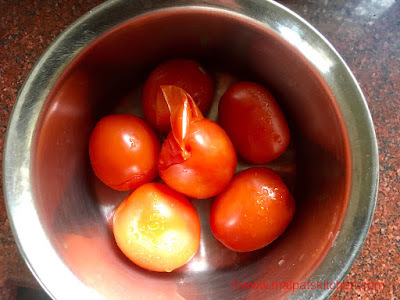 Store in a clean, sun dried glass container, refrigerate after it cools down, and its shelf life is about a fortnight when refrigerated.